The "ÖSM-Christians at University" is a collection of Christian students studying at Austrian universities. We want to show that belief in God is logical, rational, and of particular relevance to students. We organise talks, social events, discussions and many other activities in and around Austria’s universities. Our goal is to ponder the essential questions of life together. Whatever you think or believe, you are very welcome to come and join us. ÖSM-Christians at University is part of the worldwide Christian student movement, IFES. 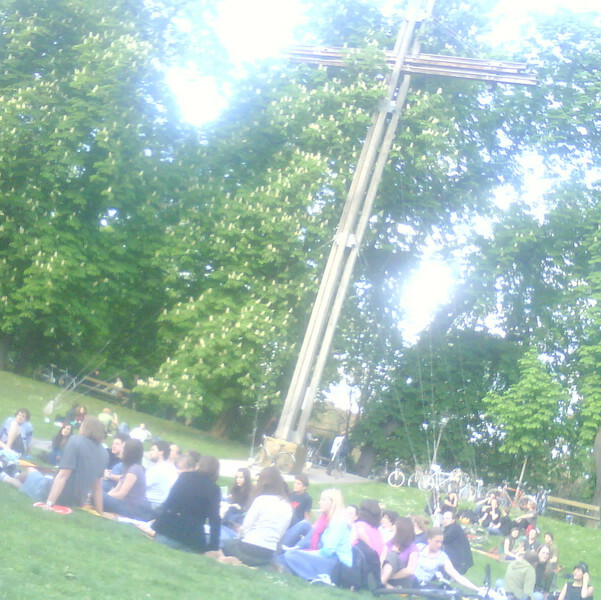 Austrian Student Mission is made up of several local groups in cities across Austria. There is no typical ÖSM student – we have people from all possible fields of study! The groups are led by students themselves, with help from ÖSM employees and volunteers.